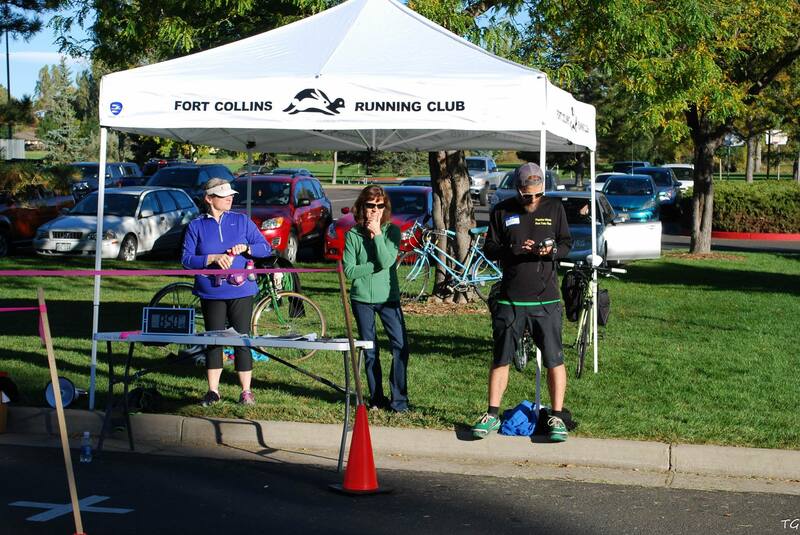 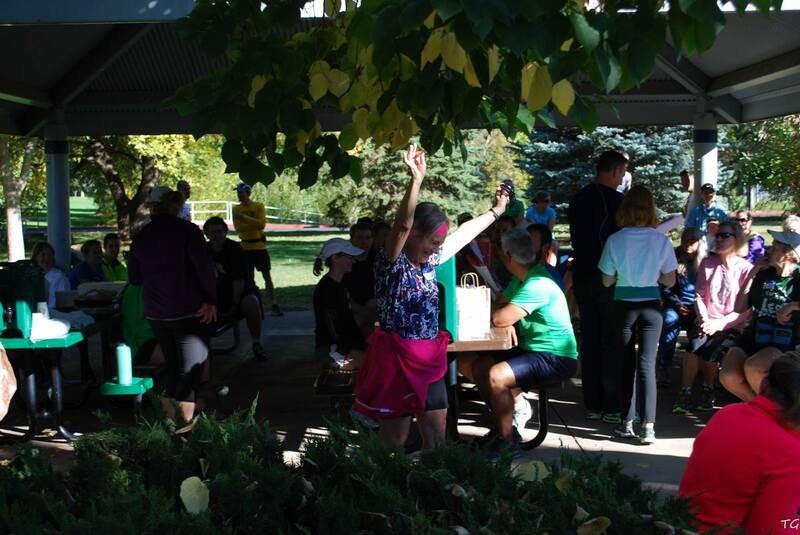 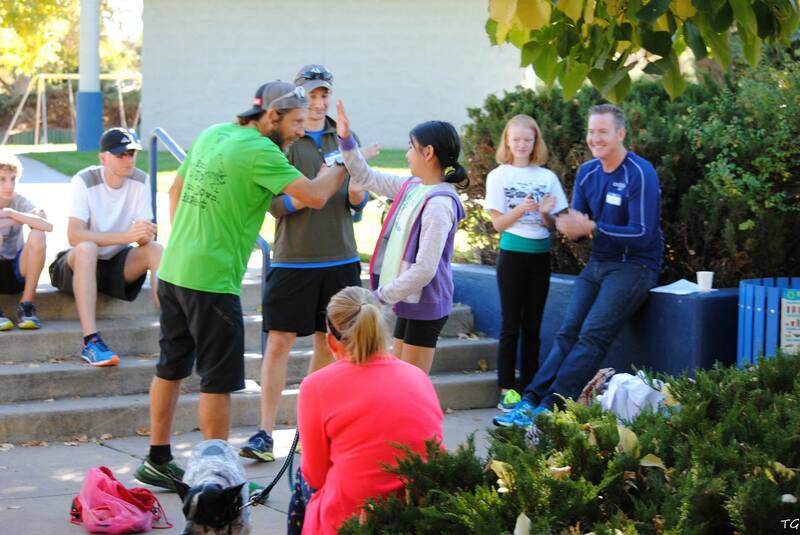 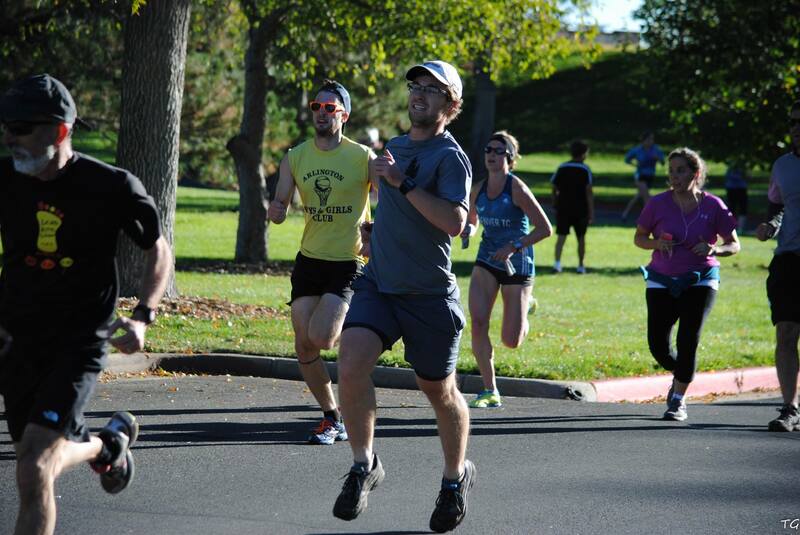 The Fort Collins Running Club welcomed a record 164 runners to the first race of the 2015/16 Tortoise & Hare series. 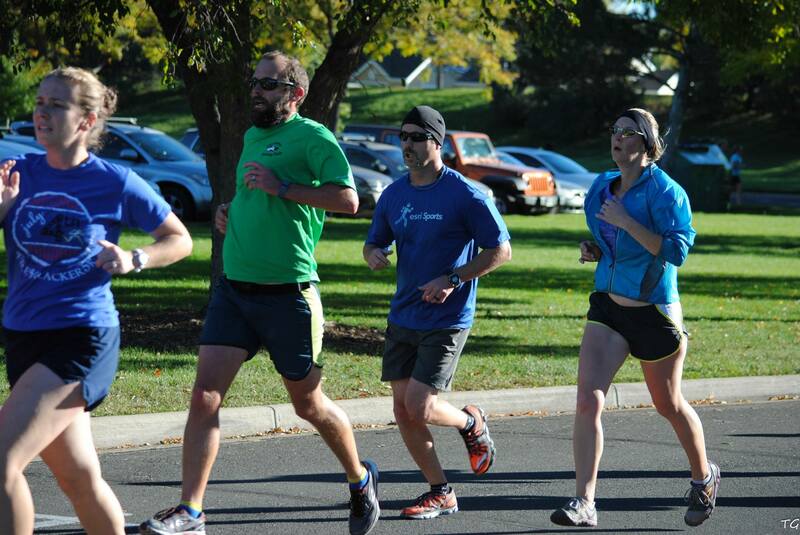 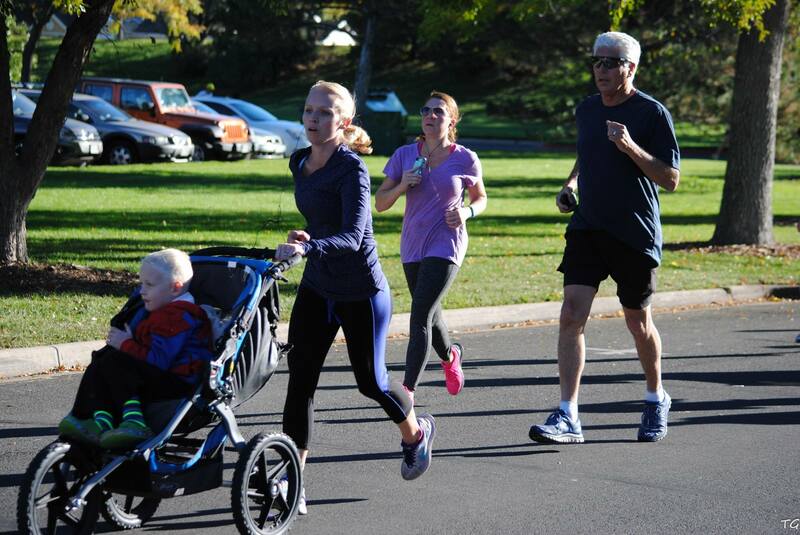 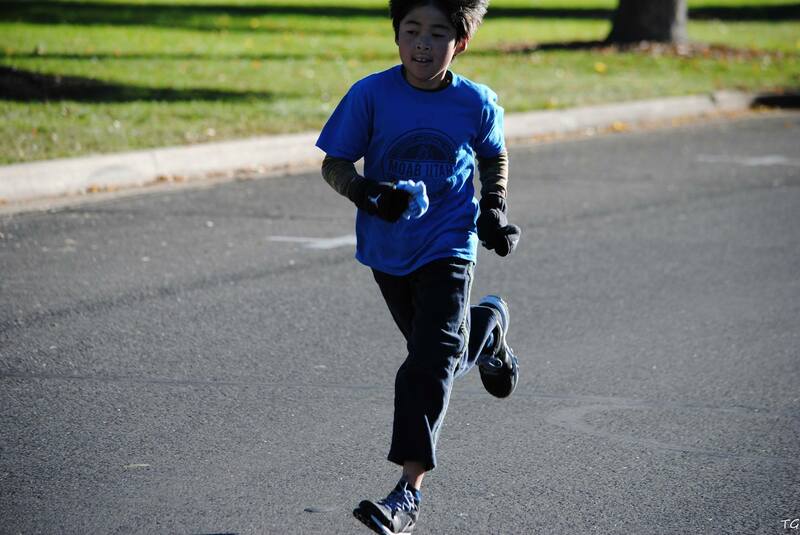 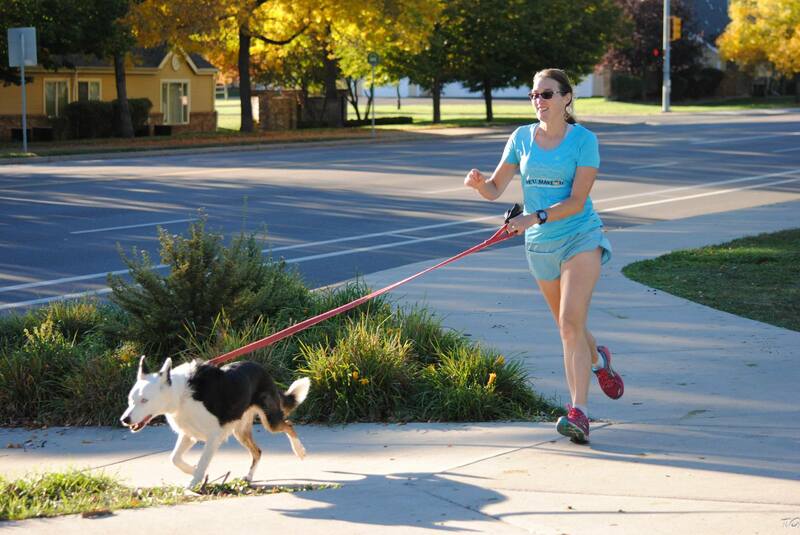 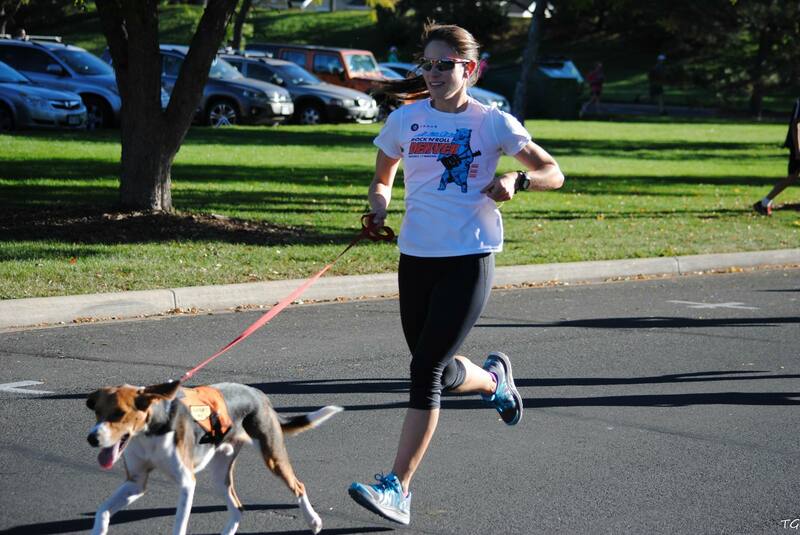 The T&H races are used by many as part of their build-up to the Horsetooth Half, with the January-April races incorporated into the official training program. 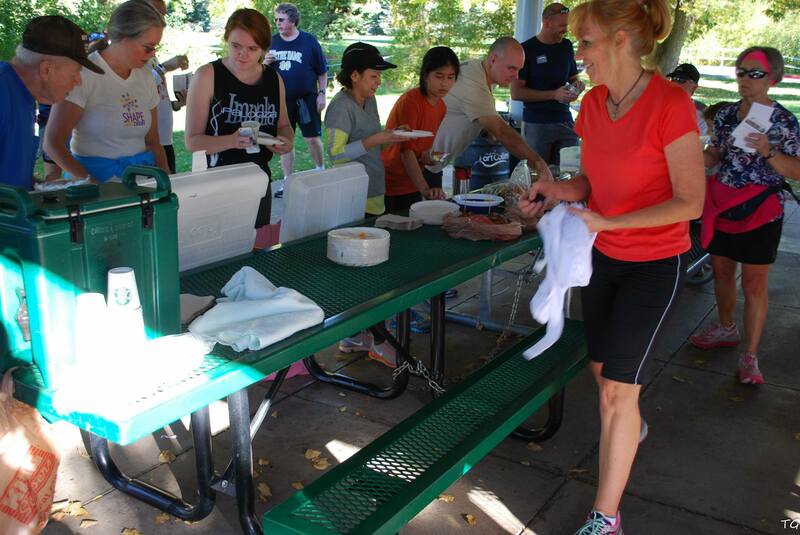 Terry Grenweldge was on hand taking some great photos. 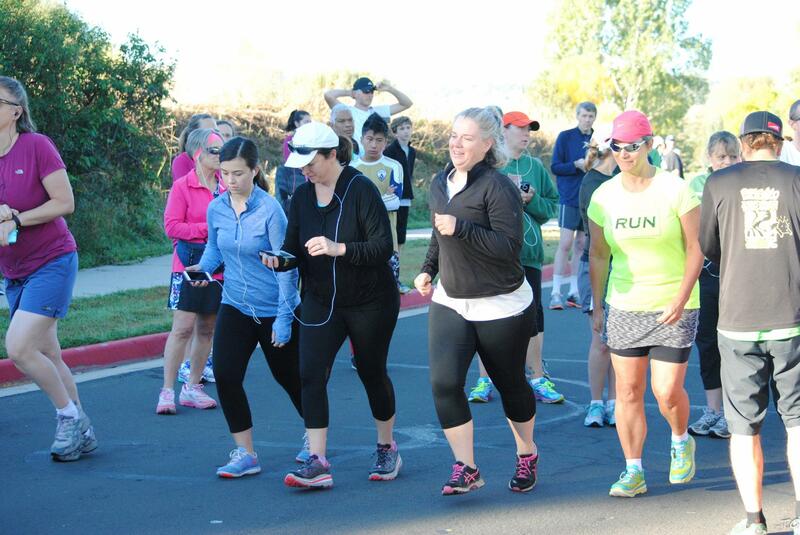 Check out some of the action below, or go to Terry’s Facebook album for the full gallery. 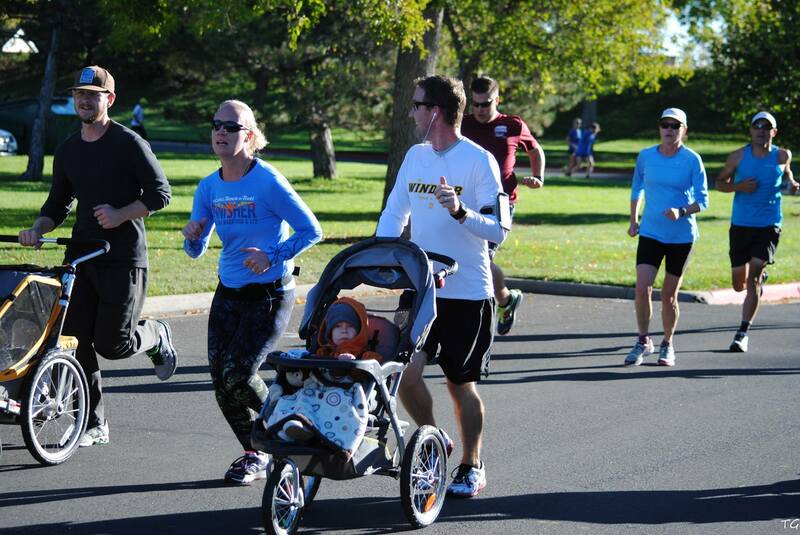 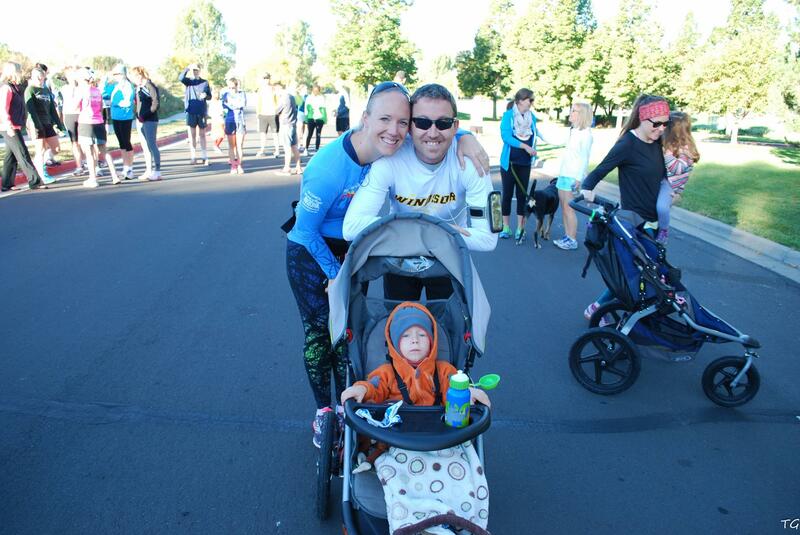 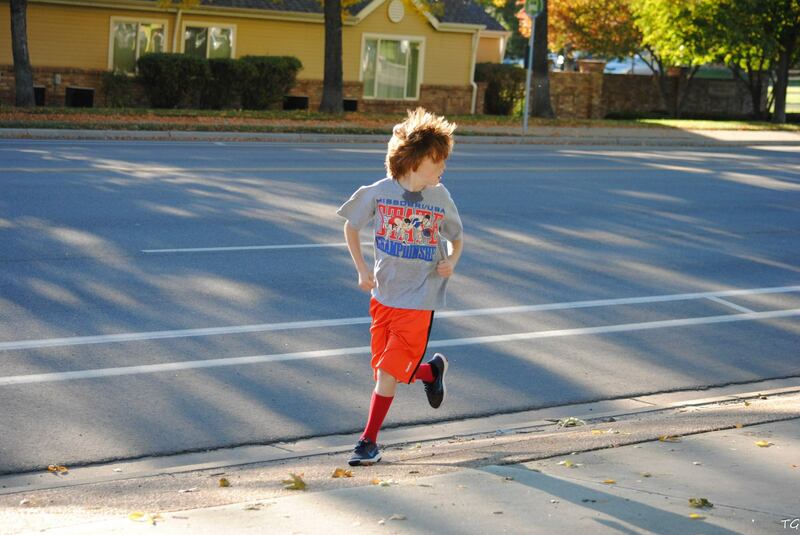 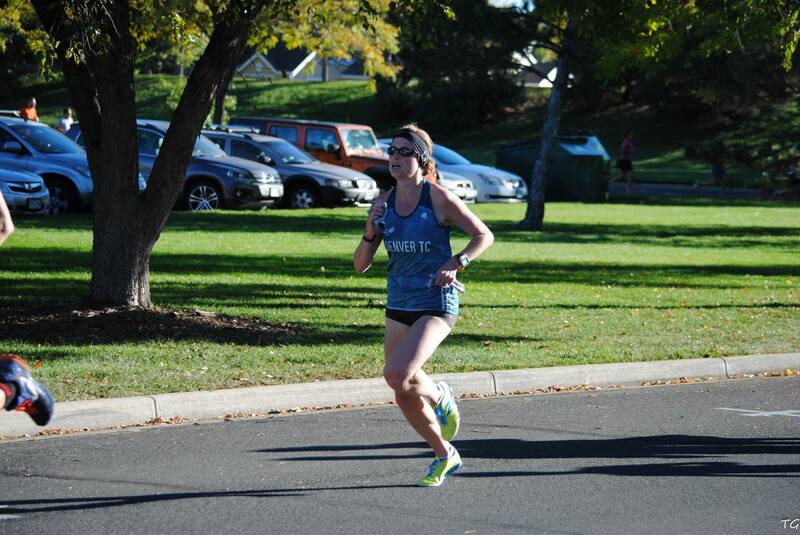 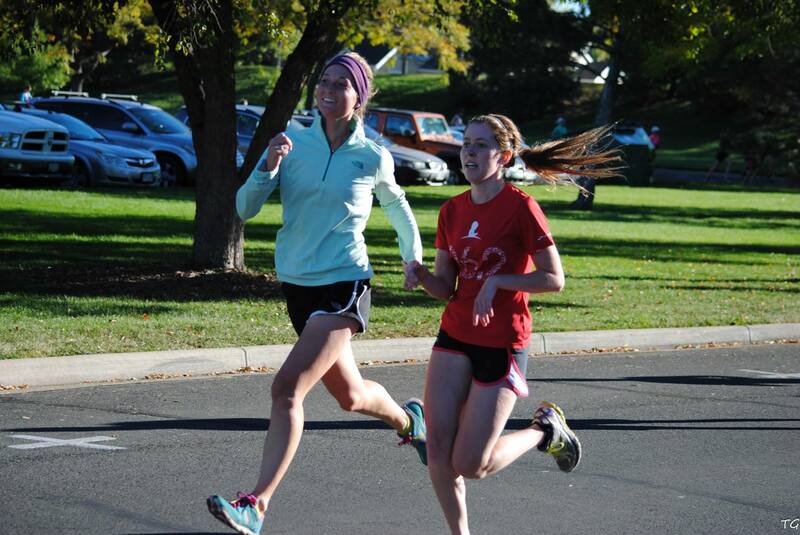 The next race is a 5k on November 1 at 8:00am starting and ending at Warren Park.